Summer night – Happy birthday! Dan ljubezni – Saša Lešnjek, Aleks Volasko, Eva Hren idr. The eve of the first day of summer will be marked by a very special musical celebration. This year‘s Summer Night concert is dedicated to the national broadcaster RTV Slovenia, which is celebrating a number of important anniversaries, including 90 years of radio broadcasts and 60 years of television. 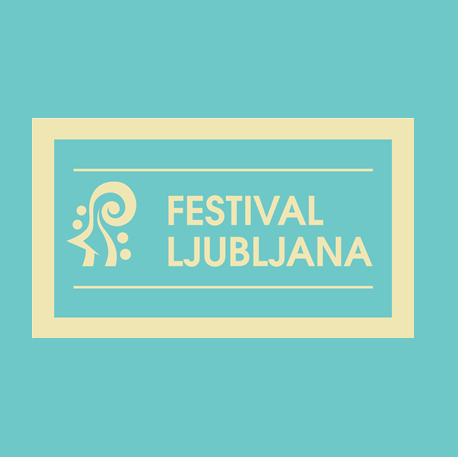 The concert evening, the main event of this anniversary year, will feature some of Slovenia’s finest singers accompanied by the RTV Slovenia Big Band and RTV Slovenia Symphony Orchestra and will take us on a journey through our rich cultural history with a selection of the most beautiful melodies.